Moving to a new country is one of the scariest things you can do. So is becoming a parent. Doing both at the same time can be a challenge, but also an opportunity to make new friends and network, and really learn about your new culture. 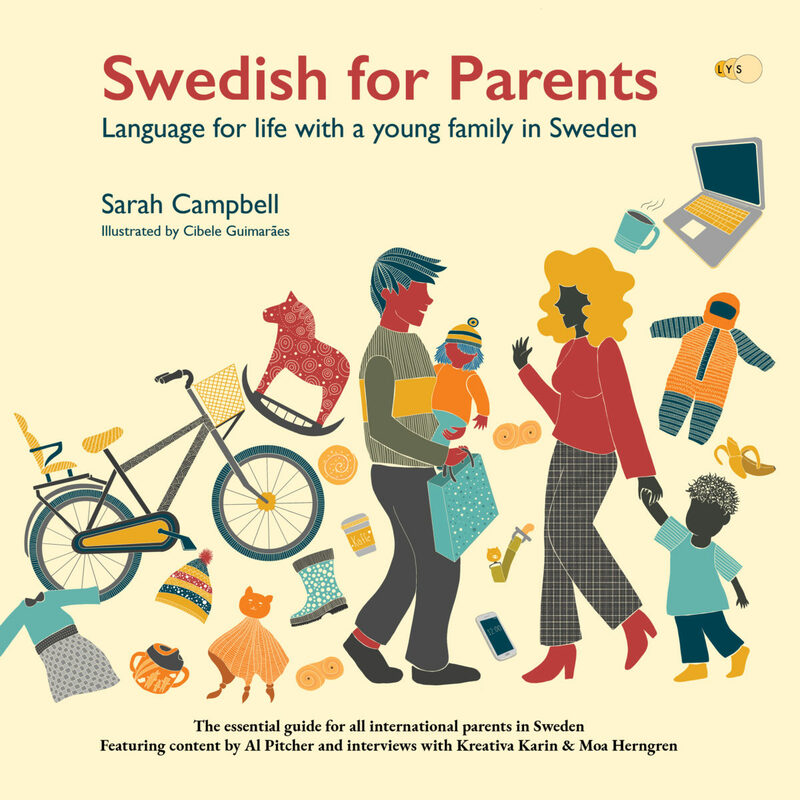 Swedish for Parents is written for any international parents recently relocated to Sweden. Full of practical advice and cultural insight, it explains everything from healthcare and daycare to children’s parties, smalltalk, shopping and getting out of the house. Detailed advice on day-to-day life with small children in Sweden. More than 500 Swedish keywords related to childrne and parenting. Swedish language exercises and examples of common communication forms. Shared stories by others in your situation. Consctructive advice on how to handle stress and poor confidence when speaking Swedish. Sarah Campbell is a British linguist living and working in Uppsala, Sweden. Since 2003, Sarah has taught English and German in the United Kingdom, Italy, India and Sweden, and has produced award-winning global communications teaching materials. 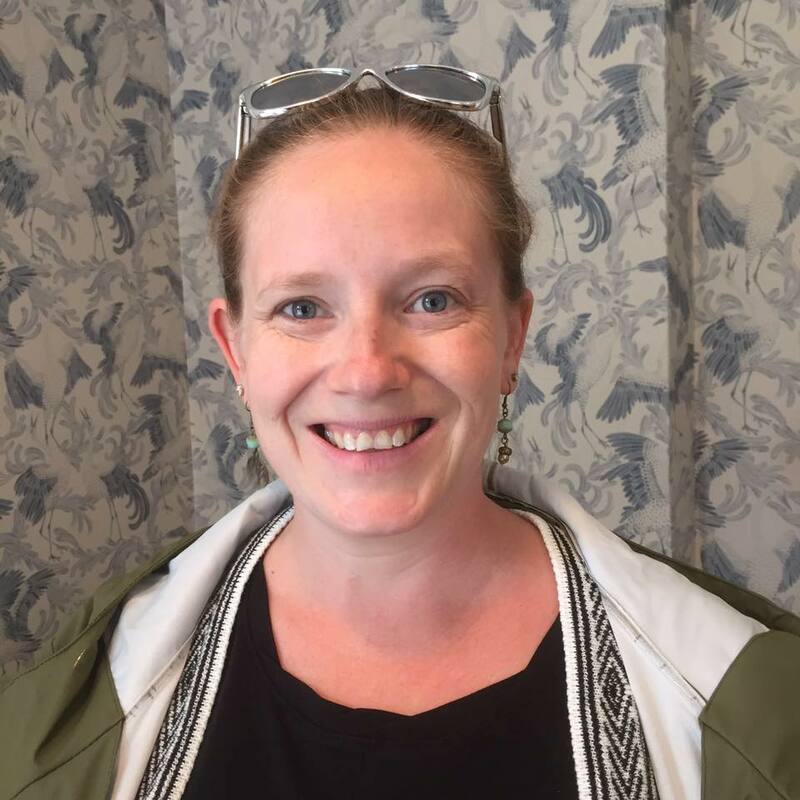 Sarah has two young children and is currently pursuing a PhD in Curriculum Studies at Uppsala University, where her research is into language, multilingualism and identity construction amongst international families in Sweden. Father of two Al Pitcher is an award-winning stand-up comedian. 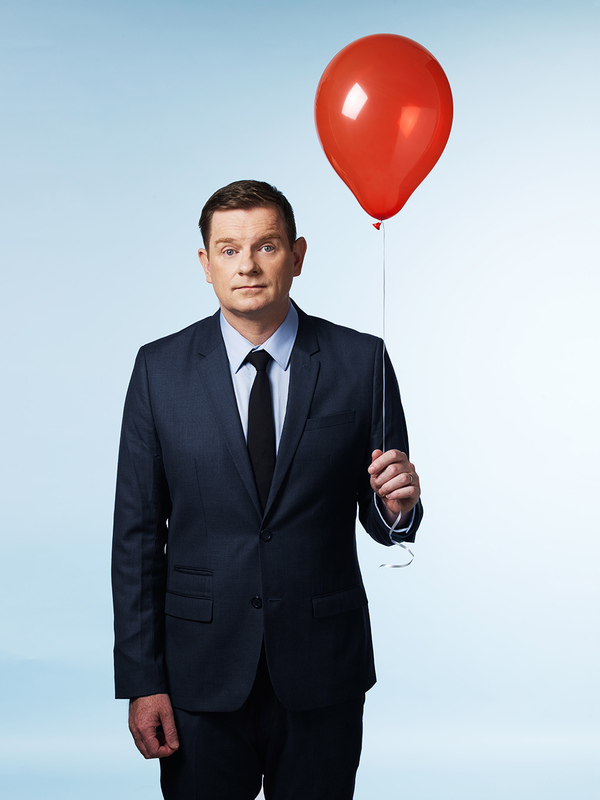 Having grown up in New Zealand, Al moved to Stockholm in 2010 and entertains audiences worldwide with his wry and humorous take on life and language in his beloved adopted homeland, Sweden. Swedes chant this saying to themselves in silence ‘Det finns inga dåliga väder, bara dåliga kläder’ — there is no such thing as bad weather, only bad clothing. 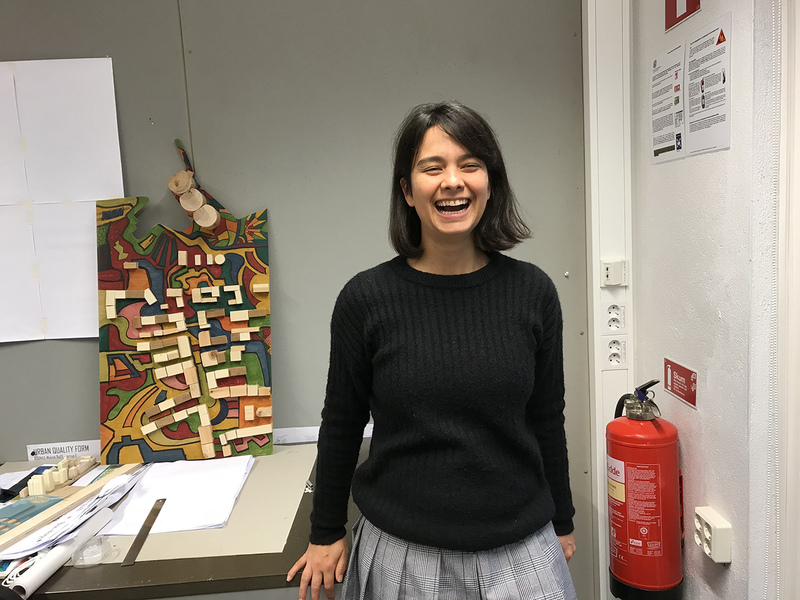 Cibele is a Brazilian-born architect now living in Lund, Sweden. She has previously lived in Spain, Portugal and France. Cibele’s illustrations depict the everyday ups and downs of parenting, embrace diversity and communicates a strong sense of community and belonging.